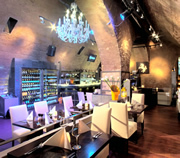 If you haven't been to U Kalicha, you haven't been to Prague is the saying. We tend to agree! 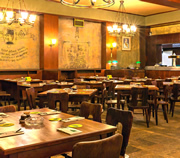 U Kalicha has all the elements of a good Czech tavern: hearty and plentiful food; large frothy ice-cold beers; and live traditional music - an accordionist plays in the evening, moving around the restaurant. 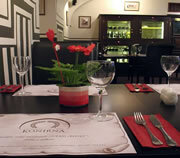 Vytopna offers good food and drinks at good prices. 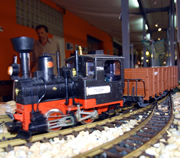 But its unique attraction is a 400m miniature railway, with trains delivering drinks to your table in their wagons. 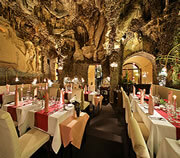 Vytopna is probably the best restaurant in Prague for children, but don't let this put adult only parties off. 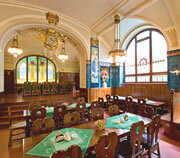 The railway will fascinate most people. 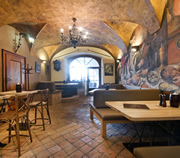 Potrefena Husa Platnerska is a high quality, Czech pub style restaurant located in the Old Town. 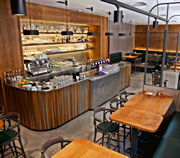 On offer is good honest Czech and International food, and some of the freshest Staropramen beer in Prague - it stocks tank beer, try the difference! 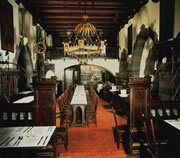 The standard of cuisine is high, portions are large, and dishes are well presented. 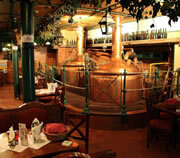 Novomestsky Pivovar, near Wenceslas Square, is a traditional Czech pub style restaurant with its own microbrewery. 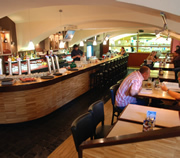 Serves typical Czech food at great prices. 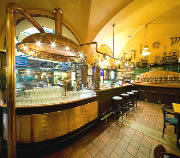 Groups can also book a tour of the microbrewery with a beer tasting. 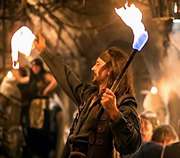 Novomestsky Pivovar attracts couples, families, business groups and stag parties.